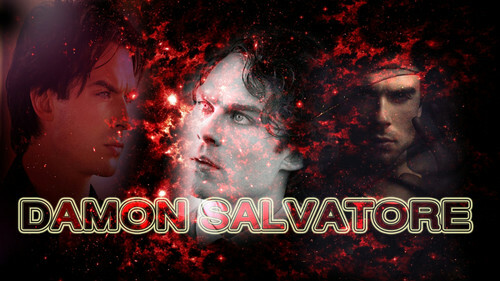 damon salvatore. gnf. HD Wallpaper and background images in the Damon Salvatore club tagged: photo sgsg. This Damon Salvatore photo contains آگ, شعلوں, نرک, آگ کے شعلوں سے پراسرار, آگ کے, آگ, غروب آفتاب, and طلوع آفتاب.